If you’re looking for the perfect pair of women’s western designer jeans, you’ve come to the right place. Discover our collection of women’s fashion jeans in a variety of styles, fits and washes for every occasion. Whether you prefer flared, high waisted or ripped, Chick Elms is sure to have something for everyone. All the women’s western designer jeans in our collection come from top-rated brands, including Miss Me, 7 For All Mankind, Rock n’ Roll and more, ensuring maximum durability and quality for years down the road. Find your favorite fit below to get started! No matter what look you’re going for, you’re sure to find the perfect pair to complement any western outfit. 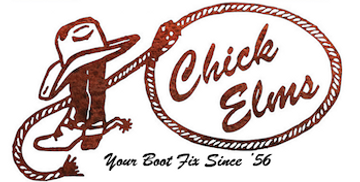 Thanks for choosing Chick Elms as your go-to source for women’s fashion jeans!